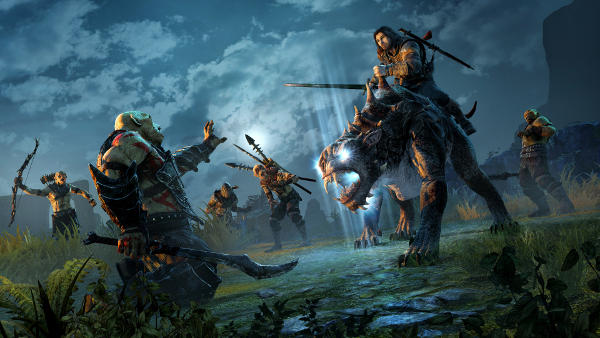 Now consider another game like Shadow of Mordor. Instead of being broken up into chunks of missions and quests like Destiny is, the game simply has objectives that flow naturally into one another. If you try and tackle a stealth kill objective and fail, the game world just continues on and so do you. 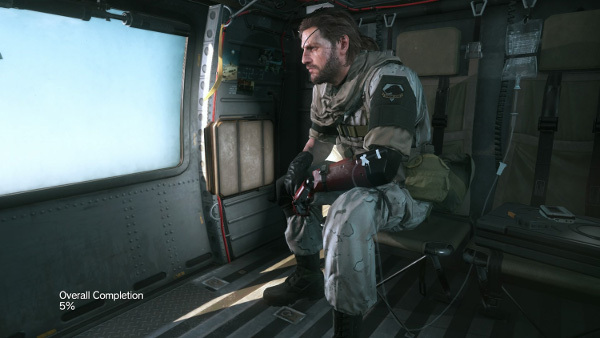 There’s a smaller chance of a re-evaluation point happening because your engagement with the game doesn’t hit a brick wall in the form of a “Mission Failed!” screen, a “Press A to try again” option.3 The player’s attention just flows to the next nearby thing in the game world, which might be the waypoint to retry the stealth mission or it might be the arrival of an orcish nemesis. Same thing happens if you succeed in that stealth mission. No backing out through a bunch of menues and hub areas to pick a new objective.